Focus is rich, varied, carefully labeled course for upper secondary students. Specially designed to motivate older teens, it helps them to track their level and achieve the exam results they need. 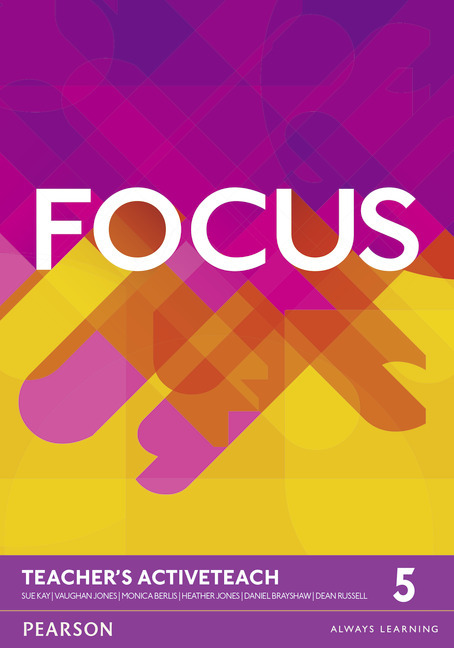 With its unique blended learning package, Focus is the flexible course that gets results.